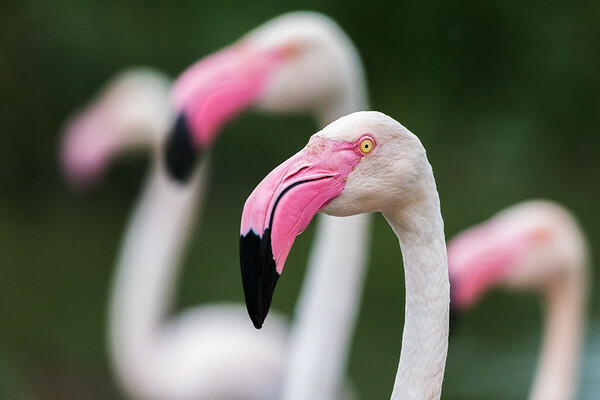 Images of nature and wildlife seen around the world. 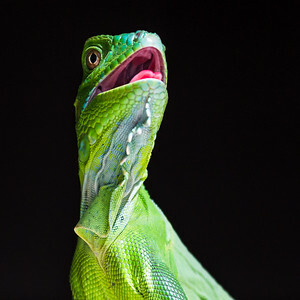 Close-up of a juvenile Green Iguana as it basks with its mouth open in Guanacaste, Costa Rica. 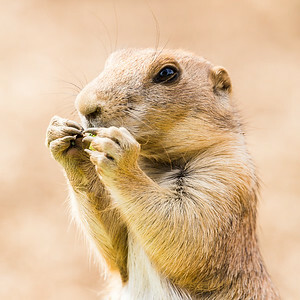 Black tailed prairie dog captured in Gloucestershire during the summer of 2018. 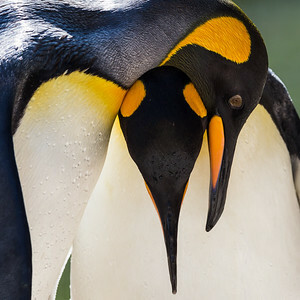 Adult pair of King Penguins captured by the waters edge in Gloucestershire during the summer of 2018. 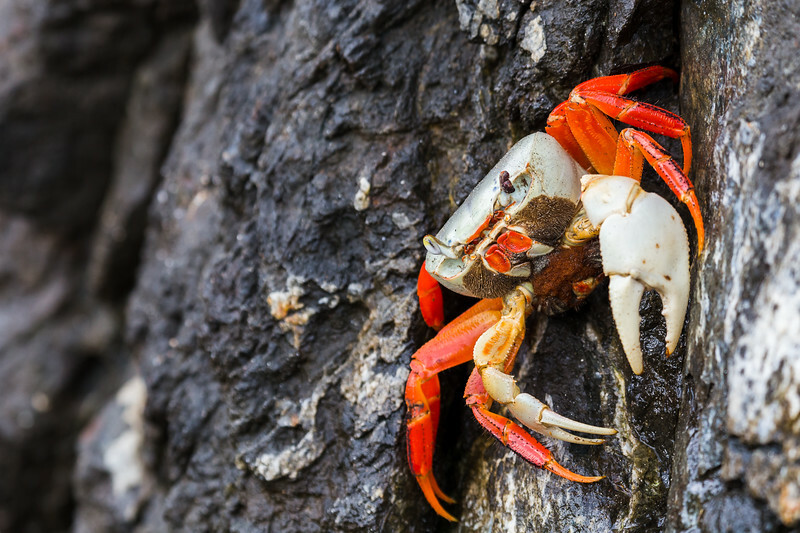 An adult Halloween crab seen in the rocks of a cliff in Guanacaste, Costa Rica. 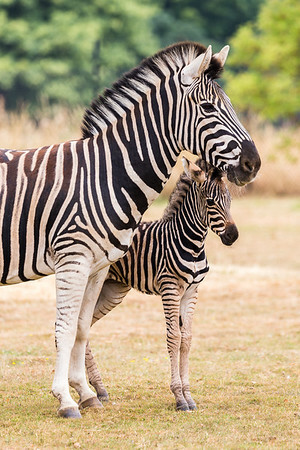 A three day olf Chapmans Zebra seen by its mothers side in Gloucestershire during the summer of 2018. 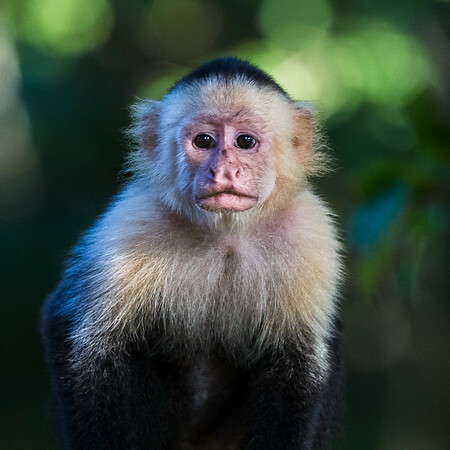 Portrait of a young white faced capuchin as it pauses in the tree tops of a dry forest in Guanacaste, Costa Rica. 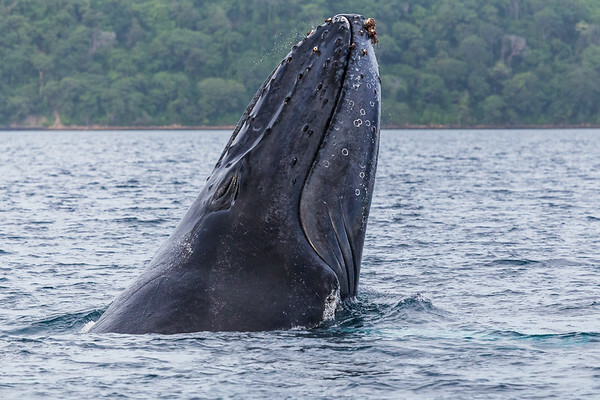 Seen from a boat in Culebra Bay off the coast of Guanacaste, Costa Rica. A frame full of colourful Greater flamingos captured by a lake in Norfolk during the summer of 2017. 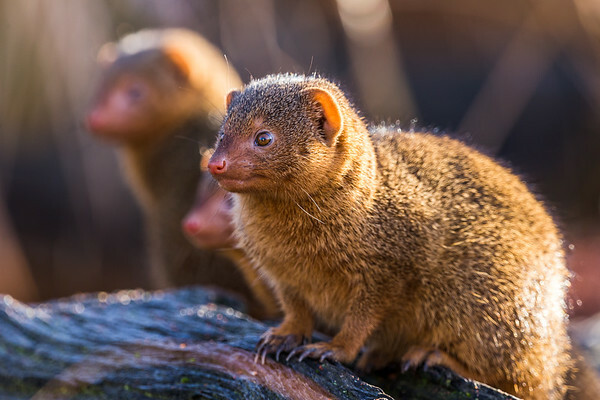 Trio of Common dwarf mongoose stare away from the camera as they look for signs of danger. 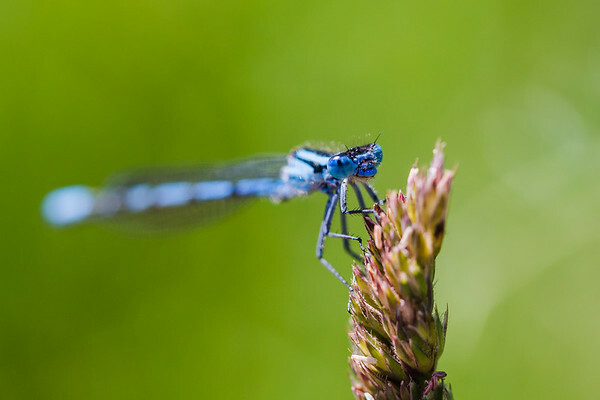 Extreme macro of a Common Blue Damselfly roosting on the seed head of wild grass in Lancashire, England. 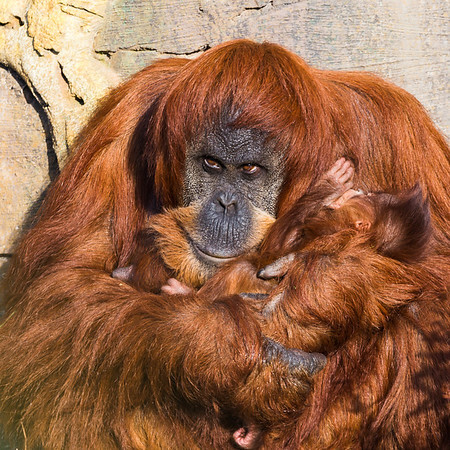 A baby Sumatran Orangutan its held in the arms of its mother as they warm in the sunshine.